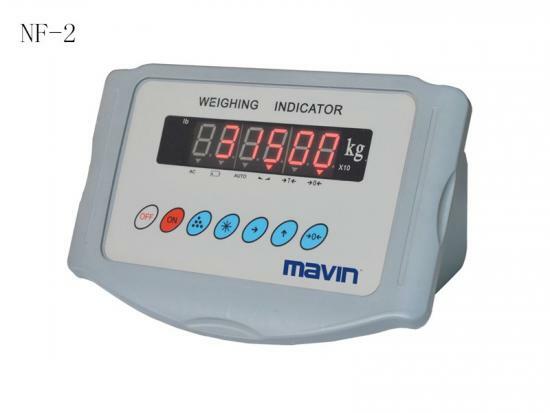 Offer wholesale price, high quality weighing indicator at www.mavin.cn, available plastic housing weighing indicator, stainless steel weighing indicator for various load cell applications and easy to use them. 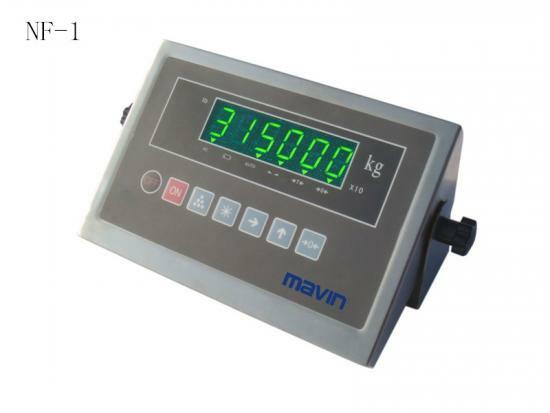 NF-4 is one of the most popular Weighing Indicator used for the pricing scale, computing scale, platform scale and other weighing scales. 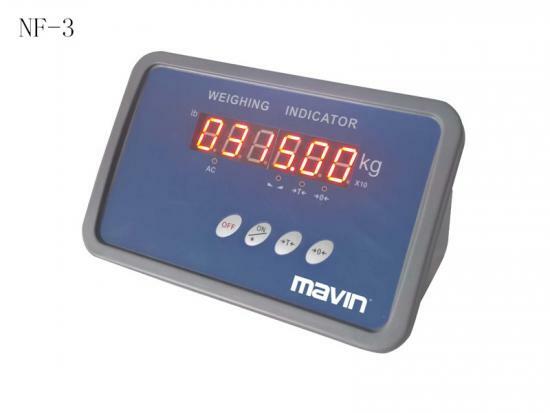 The scale weighing indicator is made with plastic housing and 17-digit 14.2mm red LED. 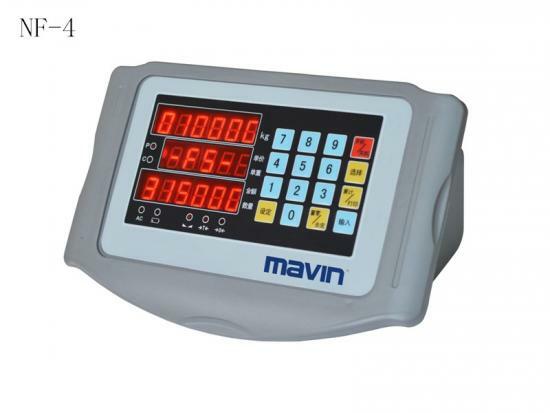 The Economic Weighing Indicator NF-3 is made with plastic housing and 6-digit 20.2mm red LED, available for 30 hours operation with the full charge battery. 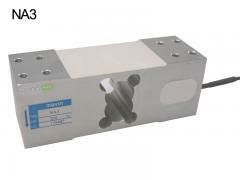 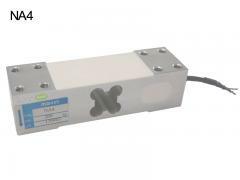 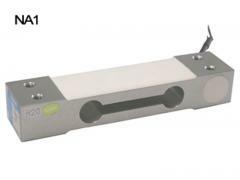 The Plastic Weighing Indicator NF-2 is easy to use for various electronic platform scales, weighing scales. 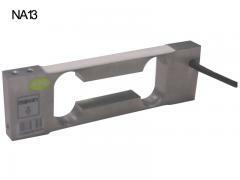 The Weighing Indicator NF-1 is made with stainless steel housing and 6-digit 20.2mm green LED, suitable for all kinds of electronic platform scales, weighing scales.